Another week and another set of mini reviews coming your way! This week we've got twisty grim reapers, boring historical fantasy, and a fast-paced con scheme. Scythe stayed with me from page one until the last. 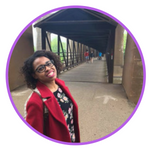 I loved the idea and how it made you think about life, death, and the power we give others. Thunderhead was the perfect follow-up to move the story and raise the stakes. Having the Thunderhead reflect on what was happening in the world, his role, and his relationship with the scythes added a whole new texture to the story. 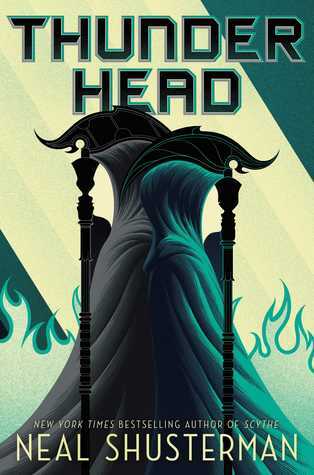 Honestly, the first 400 pages were a bit slow and I was worried that this wouldn't live up to Scythe, but Thunderhead's ending was explosive and had me clamoring for more. I was a bit indifferent to Greyson, but I'm hoping to learn more about him in the third book. 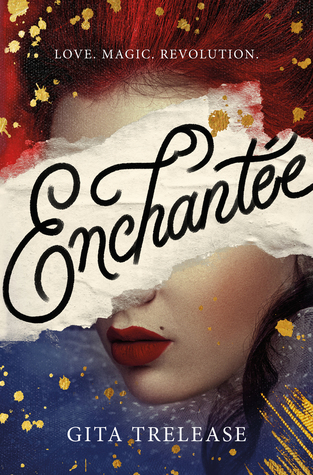 Enchantee had all the buzzwords for me, "France", "historical fantasy", and "secrets". In the end, those buzzwords weren't enough for me. Camille's desperation and need to stay afloat was understandable and her relationship with her siblings was complicated. While this should have been a thrilling story of revolution and betrayal, I found that I was just bored for the majority of it. Outside of Camille, all of the characters were one-dimensional and I could only read about a game of cards before my eyes started to cross. 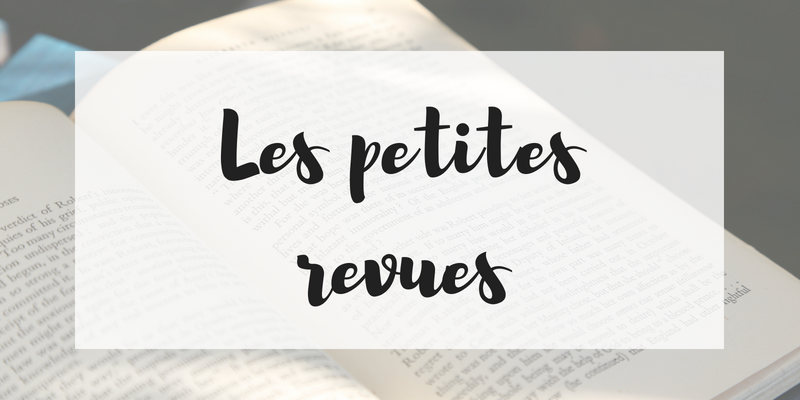 I haven't been introduced to a Kristen Simmons book I didn't love and The Deceivers was no different. 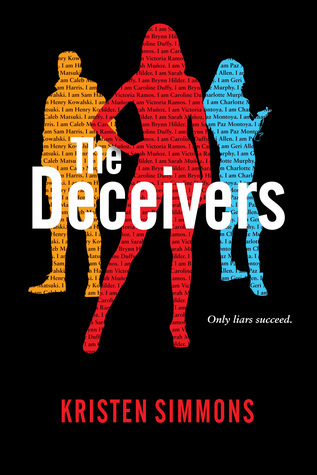 With nonstop action and intriguing characters, I basically finished The Deceivers in a day. I loved the different layers of this con story; there was Brynn who was trying to escape an abusive drug lord and a mysterious private school that had secrets of its own. Overall, I'm impressed how much information Simmons was able to include a 300-page book while maintaining balance. I can't wait to see what mysteries and deceit Brynn and company discover in future books. What were some of your favorite February reads?